The group buy will end as soon as the performance indicator hits 100 percent, but not later than -18008 days 11 hours 10 minutes from now. This is a stylish full carbon fork with excellent stiffness-to-weight ratio. It is designed for road racing, criteriums, sprinting, and serious training. 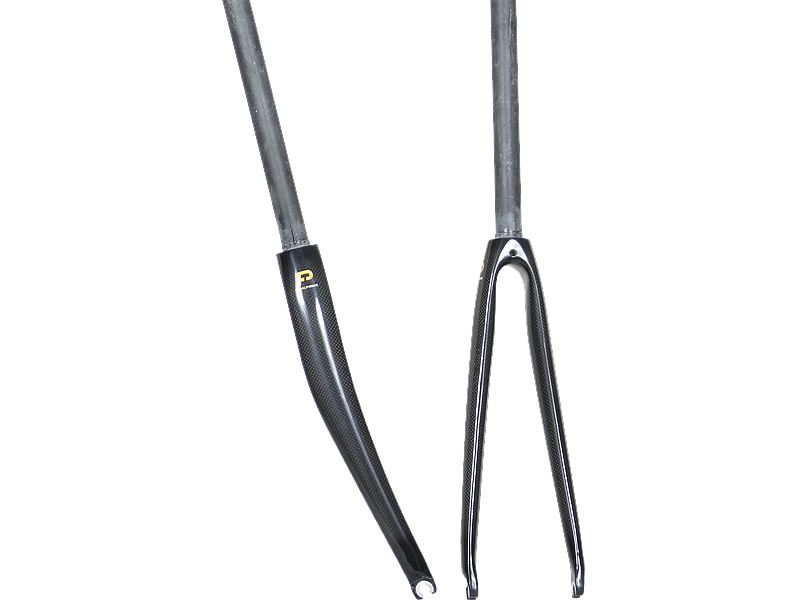 This fork is suitable for frames that use integrated type headsets.